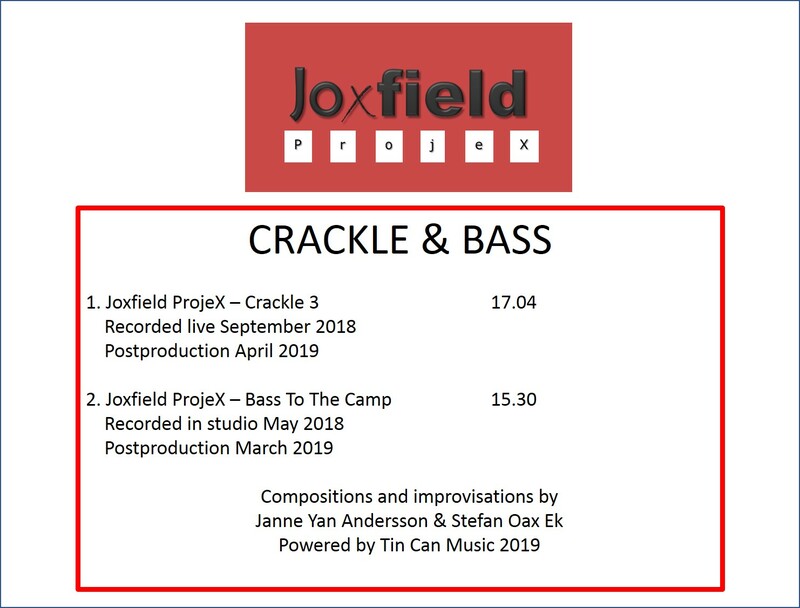 The music for Joxfield ProjeX new album "Crackle & Bass" is finished. Now we'll be dealing with the cover, etc. 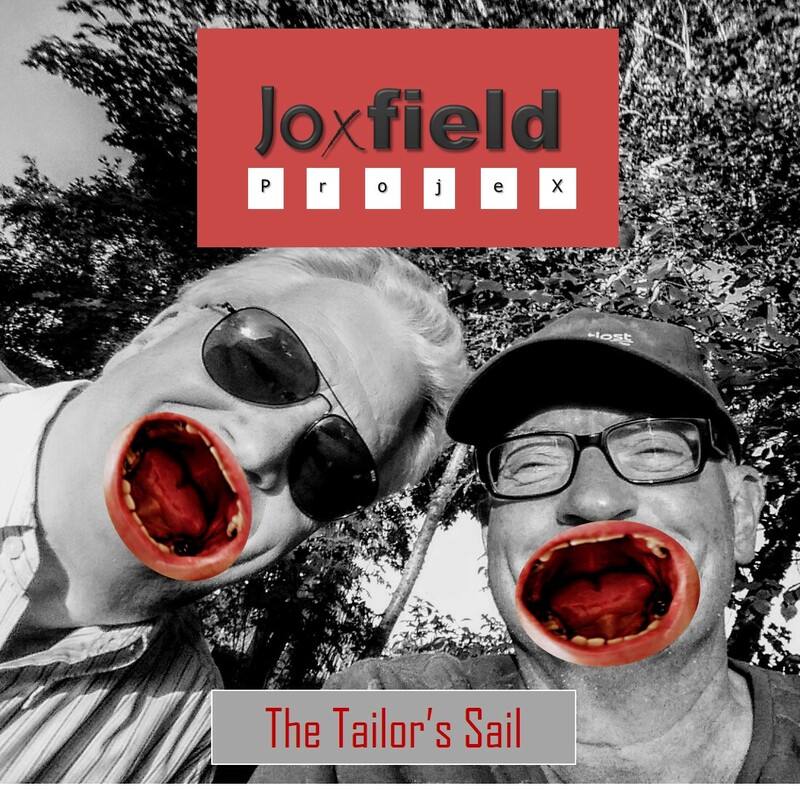 "The Tailor's Sail" is Joxfield ProjeX' homage to King Crimson's 50Teeth Anniversary 2019. 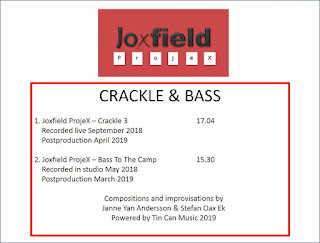 Having heard KC in late autumn 1969 the dynamic avant-whatever duo Joxfield ProjeX were stuck to their music and still are. This is a non-album track and there is no intention to release it elsewhere. 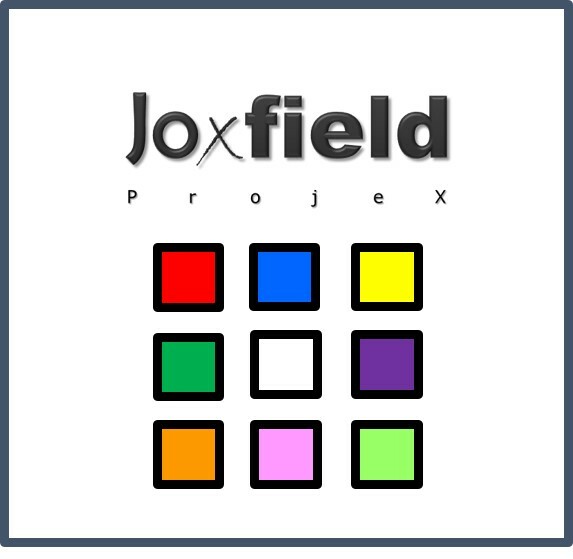 Joxfield ProjeX. Some Music. Colourful. Future. Beware. Be Aware. Be There. Release today!!! “Baroque or Odd” by DJ&M – A Joxfield ProjeX Associate. 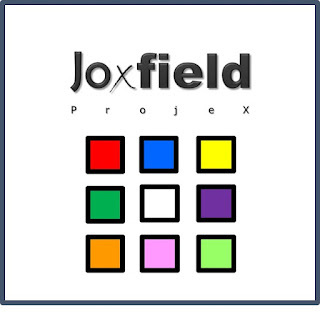 “Baroque or Odd” by DJ&M – A Joxfield ProjeX Associate. It's a digital release of an intended 2xLP + EP album. Originally written and unrecorded December 1968-February 1969. Now it has been reconstructed and interpreted and finally released February 7 2019 to celebrate the 50th anniversary of its making. 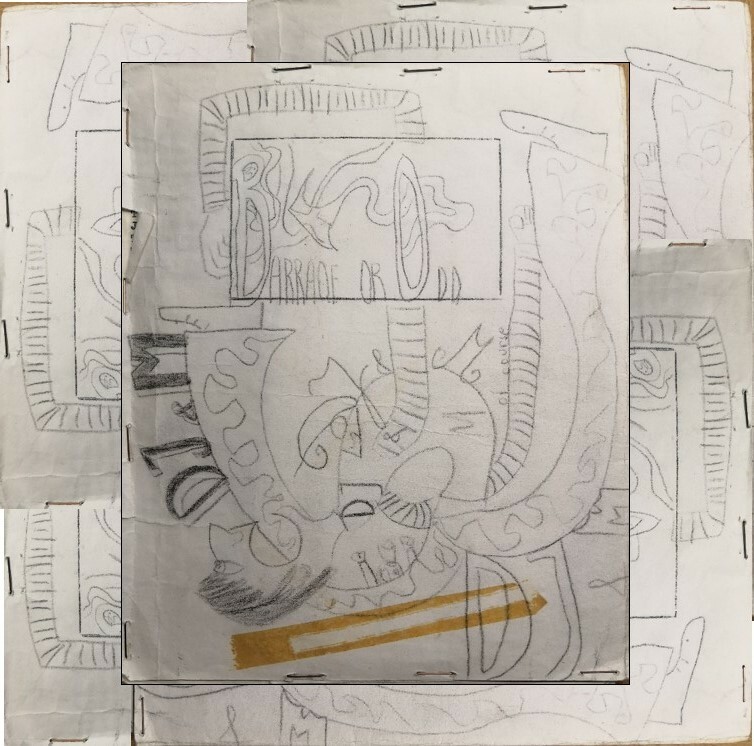 Read more about it on the Bandcamp site linked below wherefrom you also can stream it, give it some ears and listen to the weird kind of progressive, experimental pop it is. 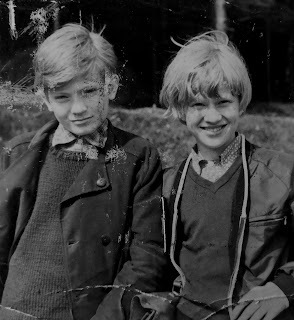 In 1968 Janne & Stefan of Joxfield ProjeX had made music together for a couple of years as DJ&M, short for DonnoJanne & Maecs. Simple music just like kids do, but sometimes with an experimental touch. Even though they didn’t have any tape recorders until autumn 1969 they composed and organized albums as if it was for real. Having heard The Beatles’ self-titled “White Album” they were inspired by the concept of doing a double album, which they thus also did. Between December 1968 and January 1969, they wrote the 30 songs that became the DJ&M “virtual” double album “Baroque or Odd”. To override The Beatles DJ&M added a four track EP to the double LP. Cover art and various inserts were made in two copies, one each, as usual, but no recording. As usual. Janne had just turned 15, Stefan had four months left before his 15th birthday. Just kids. As The Beatles’ “White Album” celebrated it’s 50th anniversary November 22 2018 the idea came up of making a constructive and creative interpretation of the 34 songs of “Baroque or Odd”. The music had been written down in a self-invented note system where you could see which note it was, but not its value. You had to memorize the specific melodies. Sheets for 32 of the 34 songs was found in a closet. Most of the melodies were forgotten, but by reading and playing the self-invented note system various parts of the songs could be remembered, recovered and become the starting point of the interpretations of the songs. One of the songs, “Jar”, was a description of a cut-up sampled piece and this way of making music became inspiration for the two lost songs on the album. The track presented here are actually two, back to back, “I’m Bach” (0.32) and “Friendship” (3.40), track 4 & 5 of Side B. Inspired by The Beatles' White Album release November 1968, DJ&M (a.k.a. Donnojanne & Maecs, much later to become Joxfield ProjeX) wrote an album consisting of 30 songs, meant to be spread over 4 sides of a double LP. This was completed in February 1969. The title of that album should be ”Baroque Or Odd”. Of course it wasn't recorded. 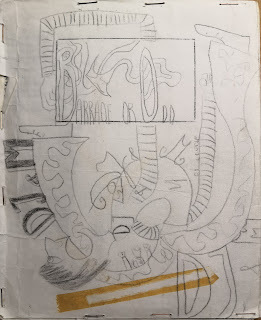 Having no studio or money at all and being super-amateurish 14 – 15 years old kids it was nothing to talk about. It never happened. 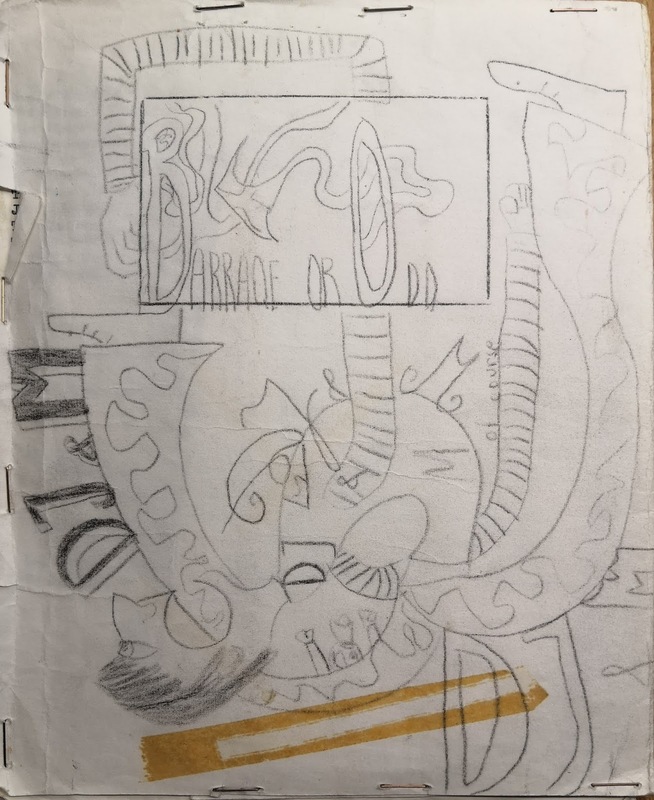 But, who knows, maybe a newly recorded interpretation of the whole ”Baroque Or Odd” album may show up 2019, some 50 years since the last Donnojanne & Maecs activities.